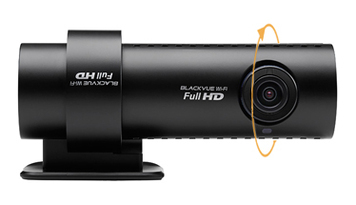 A sleeker, compact option of the BlackVue DR550GW-2CH model has been released. 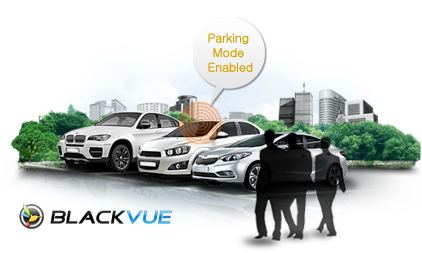 Dubbed the BlackVue DR650GW-2CH, its stealthy, classy all-black design blends quietly into the car’s interior. Possessing a forward facing camera with a 2.4MP Sony EXMOR CMOS Sensor that records away in intense 1920 x 1080 Full High Definition quality, the rear camera records in standard High Definition. 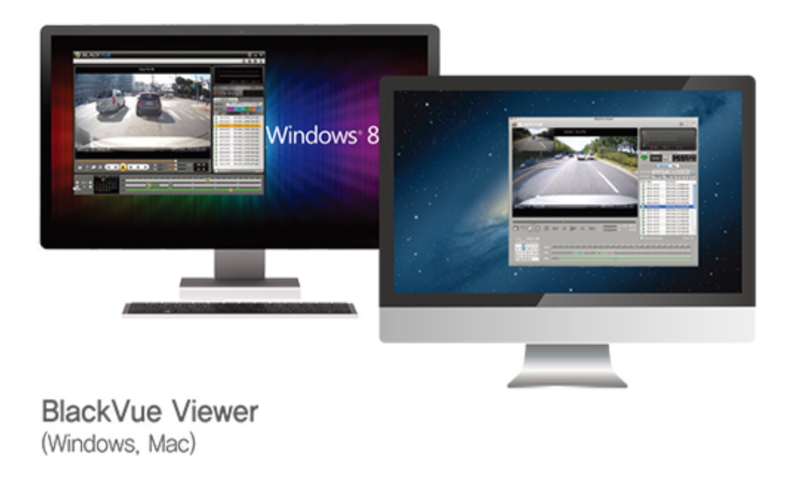 Further improvements include clearer video, along with an improved recording bit rate. 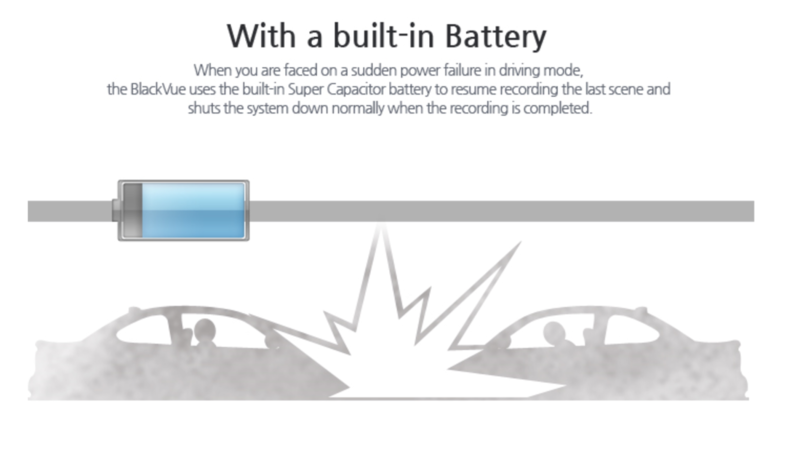 As usual, the camera offers 3 recording options that help record in any situation that the vehicle might be in; on the road, in an event or in a parked mode. Thanks to its usual array of features such as a built-in shock sensor and GPS, the BlackVue DR650GW-2CH can now support SDXC Micro SD memory cards up to 64GB, allowing videos from both car cameras to be saved as individual files on a single micro SD card. 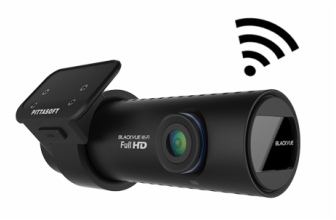 The WIFI feature allows you to wirelessly tap into the BlackVue DR650GW-2CH with the BlackVue app, designed for Android, iOS and Windows 8 smartphones, providing the convenience of playing live or recorded videos, as well as seamless transferring of video files without the removal of the micro SD card. 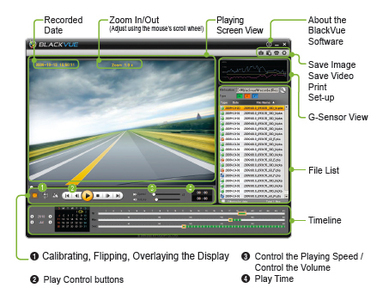 BlackVue DR650GW-2CH is a reliable and ideal dual-channel car dash cam for motorists who want to record driving scenes from both front and rear sides. The main front camera, mounted on the front windscreen, captures the entire road ahead. 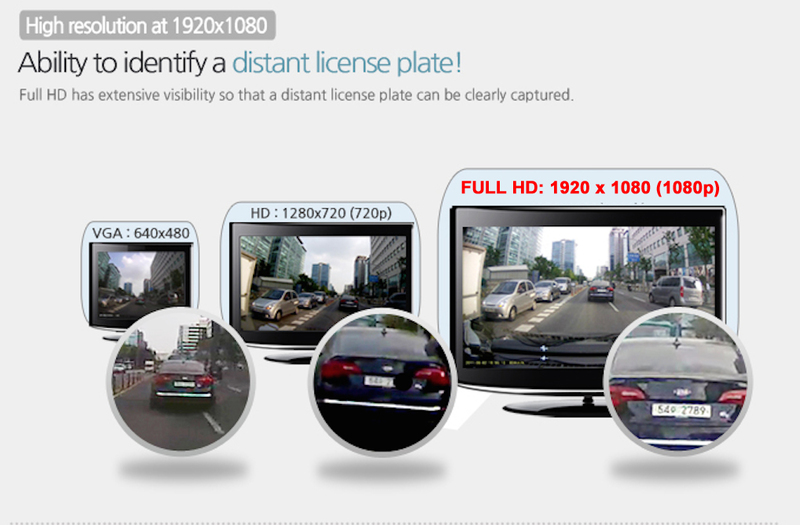 The rear camera, attached on the rear windscreen, records what is behind you. 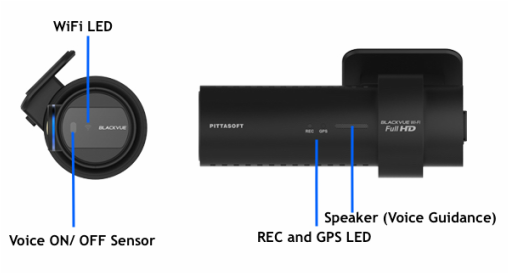 Both cameras are connected by a high-quality coaxial cable. Front Full HD and rear HD cameras catch detailed footages of driving and never miss a moment of what is going on and around your vehicle. 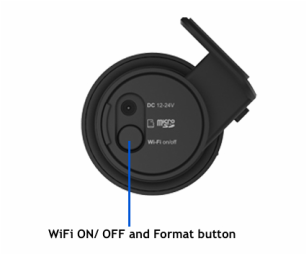 Built-in WiFi allows you to interact with the dash cam via free BlackVue app on your smartphone or tablet. 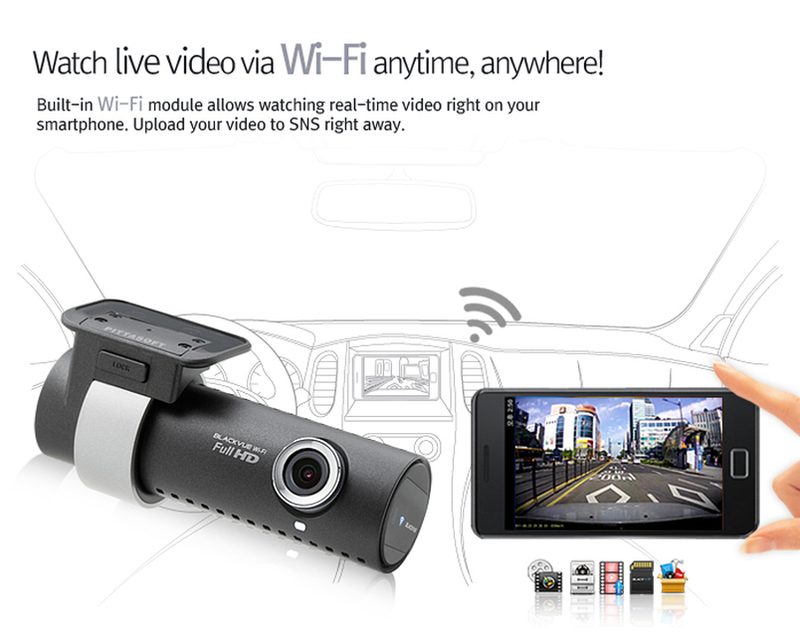 Enjoy the wireless freedom, you can watch the Live or recorded video without taking out the micro SD card. A compact and sleek body in matt black makes it stealthier. 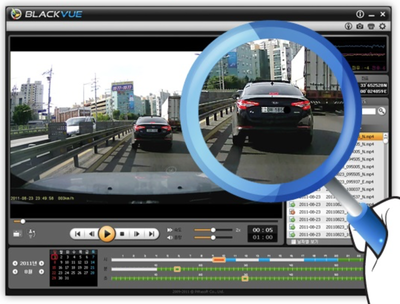 With its unique design, the dash cam can be hidden behind the rear view mirror hence will not block the driver's precious view. DR650GW-2CH is a perfect for proof of your case in an unfortunate event of an accident, protection of your valuable property, and record of scenic drives. Watch sample recorded video at the bottom of this page. 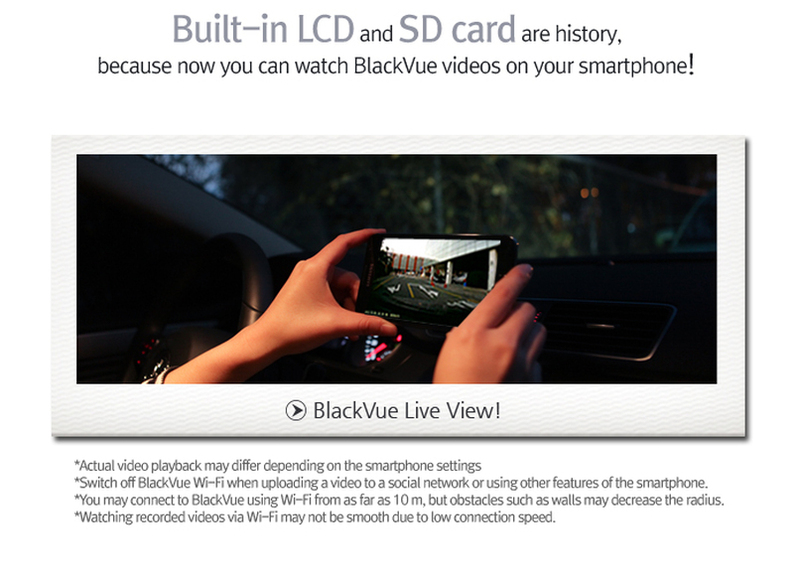 - Check Live view, playback videos, upload videos to Youtube, backup videos to smartphone with free BlackVue App. - Blinking Security LED to notify that the camera is in operation as to deter away vandal. 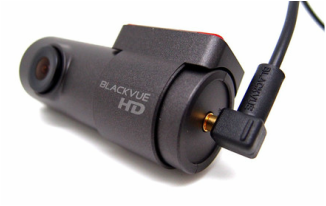 - This LED can also be disabled using the BlackVue Viewer Program or smartphone App. Picture in Picture feature to watch both channels simultaneously. You can even swap the front and rear image for larger image with BlackVue PC or Mac Viewer Software. 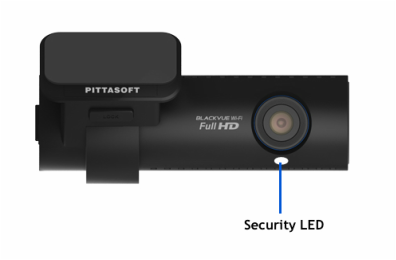 If you would like to have a clear video recording even at night inside the cabin, we have the option with the IR rear camera. The model is DR650GW-2CH IR.